Everyone acknowledges that it is important to save for his or her retirement. However, the issue is that a lot of people do not realise until it is too late. After all, when you are young it can be very difficult to plan for something that is so far into the future. 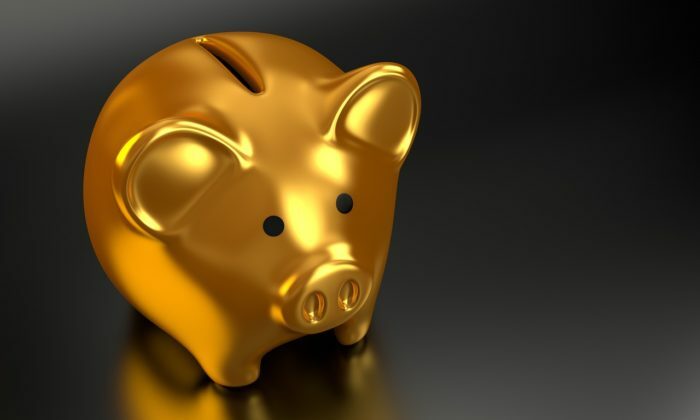 This blog post identifies the reasons why it is crucial to save for your retirement period, as well as providing some top tips on how to save those pennies for when you need them later in life. Why is it important to save for your retirement? • Your savings need to last for a longer period of time – Retirement saving is more important than ever before as your money will need to last for a longer period of time. Medical advances and healthier lifestyles mean your savings are likely to be stretched over a greater period of time. • It’s in your hands – If you don’t plan your retirement, you will need to rely on pensions. It’s undoubtedly a lot better to have your own personal investments for a secure retirement period. This is why financial management is so important. • The earlier you start, the easier it becomes – The earlier you begin saving for your retirement the better. You will allow investments time to flourish and thus it will be a lot easier to manage your retirement savings. How do you save for your retirement? • Contribute to your employee pension plan – If you are in traditional employment you will have a pension plan in place. Many individuals overlook the option to contribute to this, however, this is something you should definitely consider. It is a great place to start when planning for a richer retirement. • Don’t put all of your eggs into one basket – Diversification is the name of the game when it comes to successfully saving for your retirement. Learn about CFD trading, consider property investment, look into stocks and shares… the list of opportunities is endless! A varied portfolio is the best route to go down. You will be less vulnerable to financial risk if you take this piece of advice. • Set a goal – In addition to the points that have already been mentioned, don’t overlook the importance of setting a goal. Saving aimlessly often proves to be ineffective. • Work with what you have – A lot of people are shocked by the extra income avenues they have at their disposal. For example, if you have a spare room in your home, why not consider renting it out? This is not an option that suits everybody. However, it is definitely something you consider, as the extra money can be put towards saving for your retirement. Hopefully, you now have a better understanding as to why it is so important to start saving for your pension sooner rather than later. Follow the advice that has been presented above to get started.